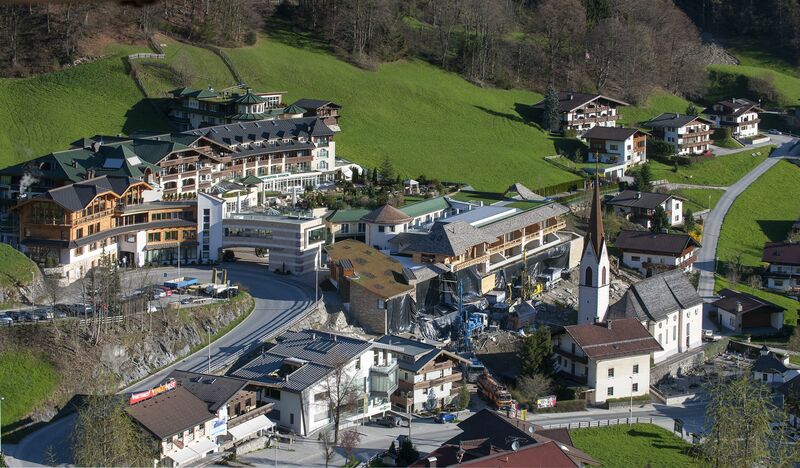 The Finkenberg resort and village is nestled underneath an extremely impressive mountain landscape. 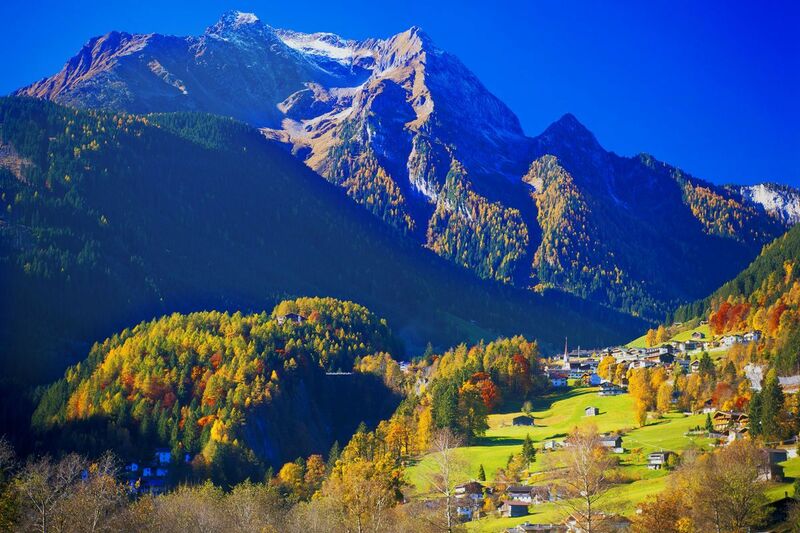 This awe-inspiring valley is located at the mouth of the Tuxertal Valley. 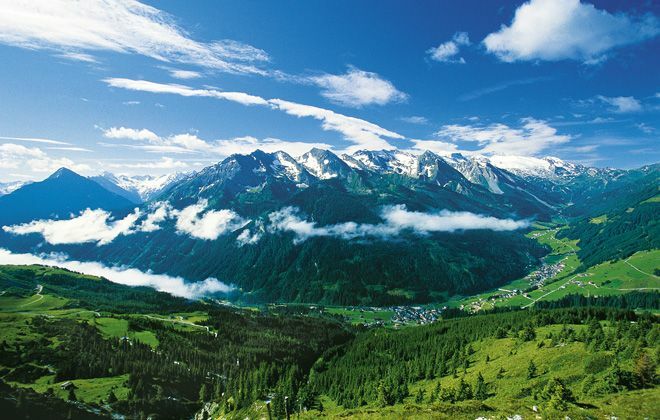 Which is a side valley of ever-popular Zillertal. has a population of about 1,526 as of April 2009. Everybody knows him for its Olympic downhill champion Leonhard Stock, Mt. Everest conqueror Prof. Habeler, and the popular band Schurzenjager. Tourists who are looking for picturesque winter wonderland pictures. 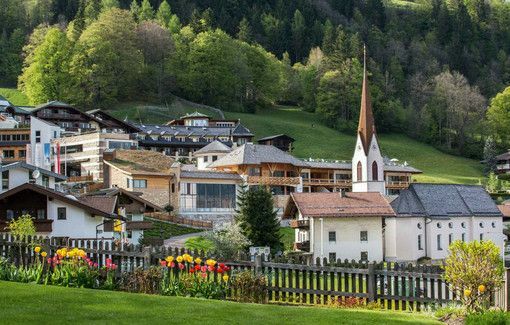 Then they will get them as the valley is touched by the Hintertux Glacier and all of the buildings are tucked into the base of the steep mountain slopes. What’s New in Finkenberg for Tourists? As of December 2017, the all-new 10-seater Finkenberg I gondola lift has been in operation, bringing a market leading Finkenberger Almbahnen cable car to the area. The gondola can transfer 2,400 people per hour, at 6m per second. And includes 56 cabins with heated seats and WiFi. This is a huge boost on the original cable car which was a 4-seater built back in 1987. Finkenberger Almbahnen takes passengers up over a 900m elevation gain from the mountain terminal to the top of the Penkenjoch mountain. 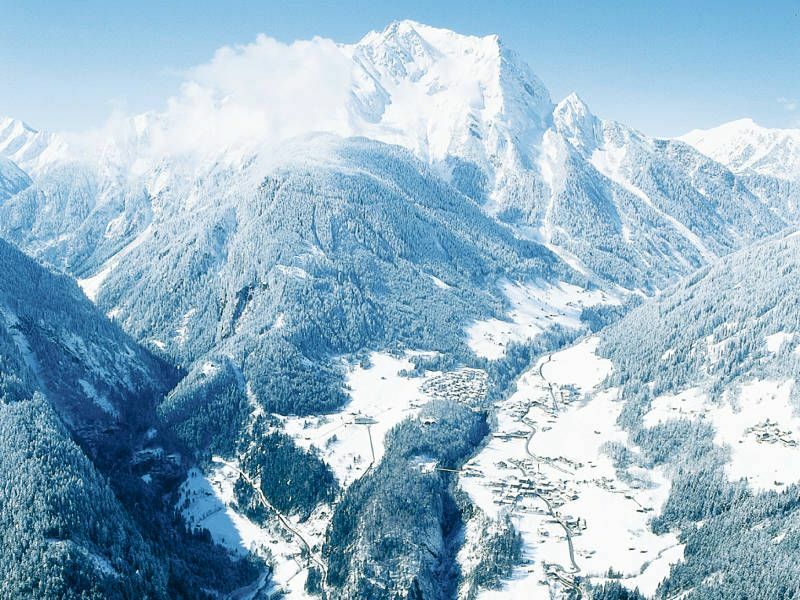 Which connects skiers to Mayrhofen, Rastkogel, and Eggalm. In addition to taking regular skiers, it has a wheelchair friendly entrance and can accommodate families who have pushchairs. The Finkenberger Almbahnen considered a D-Line class cable car. Which provides first-class facilities like high passenger comfort. Also time-saving maintenance operations, and has a low-noise volume. It completely replaced the old mountain station. So the car park remained the same, and first-aid rooms were added in. For those who want to do a bit more than skiing. Also, you can check out the Finkenberg adventure pool, do some paragliding. Or check out the tennis courts and even do a lot of seasonal hiking in the summer months. There are several mountain railways, a free bus line, and a nighttime “night-liner” that will help you get to where you want to go. Where to Stay While in the Village? For those who are looking for a Finkenberg hotel to stay at. Therefore the Hotel Stock or Stock Resort is the place to be. So it is a laid-back 5-star hotel which it created specifically around those who have high expectations, are sports enthusiasts, spa lovers, foodies, and families. 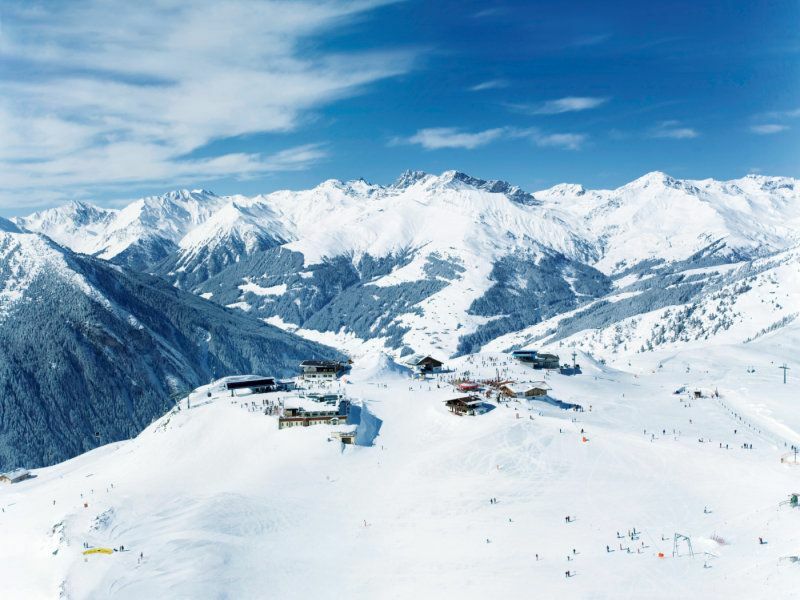 It is one of the top sporting resorts in the Alps due to its wide variety of amenities. The rooms at the Stock are luxurious suites, each dotted with a unique personality and story to tell. There are single, double, double “comfort” rooms, suites, and family specific suites. 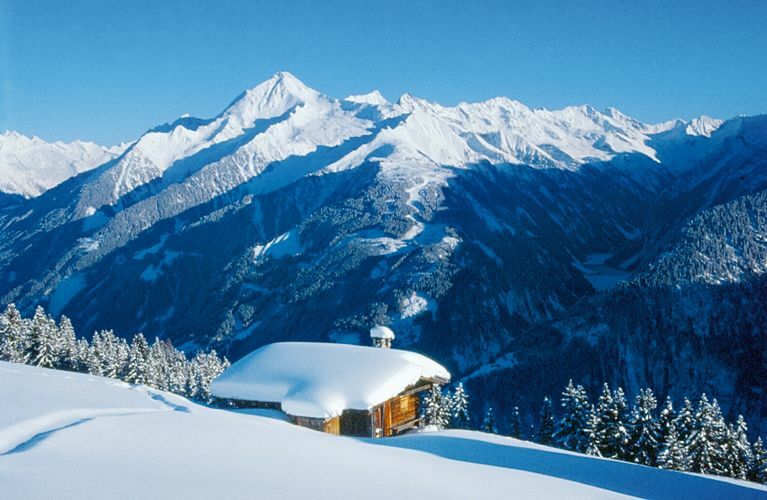 There is also the 12 room Alpine Lodge created just for families. Who wants the impressive panoramic view of the mountains. In addition to this, the Stock is a wellness resort. So packages come with elegant skincare packages infused with alpine ingredients and Stock Diamond treatments at their renowned spa. They have packages for massages, beauty treatments, cosmetic treatments, whole body peelings, and wellness for kids and teens. They also offer gourmet packages for those who are on their honeymoon, want a romantic rendezvous, or for those who just want a romantic get-a-way. The cuisine and wine are authentic Tyrolean, is extremely healthy, and is always gourmet in nature. From buffets to exclusive 6-course dinners, and luxury wines, there’s nothing quite like the unforgettable experience you will get at the Stock Resort. So if you are looking for something a bit beyond the wonderful world of physical recreation. That’s why Finkenberg is the village to see. Finally, from hospitable and social locals to the ultimate in relaxation and wellness, to the best of the Tyrolean cuisine. In conclusion, you can’t go wrong here.